The flower ring pillow is simple, colorful, and artistically designed. For those who love a little art in their lives, this gift is perfect. 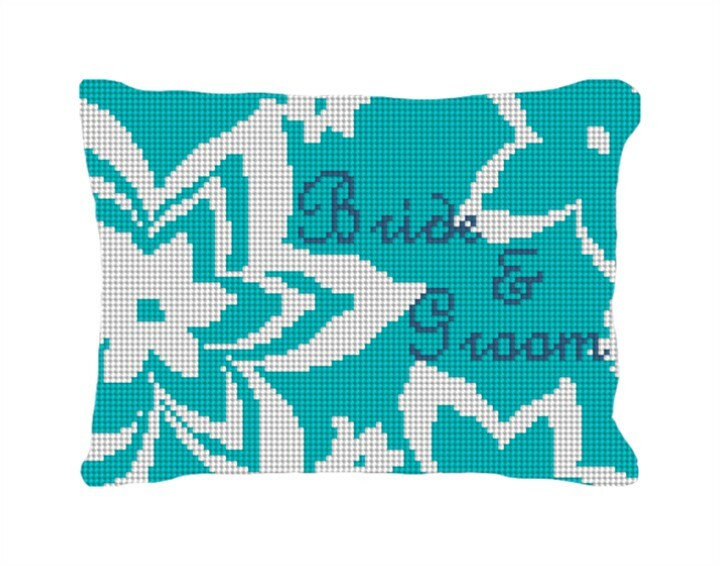 Notice the option to customize the couple's names, and they will find the perfect spot for it in their home.